NOBLE Book Awards 2018 — Who better to give tips on great books than your local librarians? Library staff voted for their favorite books of 2018 for different age groups and categories. Here’s a list of the winners and runners up, linked to the library catalog to make it easy to find and request them! 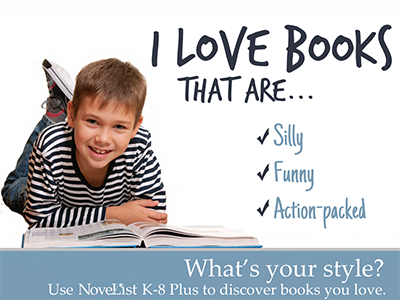 NoveList Plus — Looking for a good book? Try this online service to find the next book in a series, fiction or nonfiction titles based on subject, genre or mood, read-alikes for your favorite authors or books, reading group guides and more. 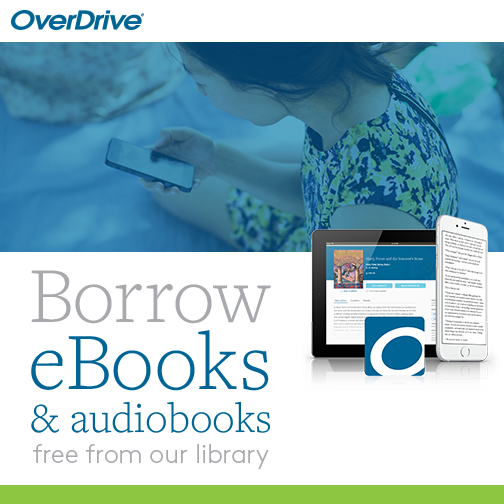 You’ll need your library card to use this from home. NOBLE Digital Heritage — Interested in local history? Visit this site to see images and other resources documenting the rich social and cultural history of our member communities.